US President Donald Trump has reversed decades of US policy and recognised Jerusalem as the capital of Israel. The move comes despite warnings from around the world that the gesture further drives a wedge between Israel and the Palestinians. In a speech at the White House, Mr Trump said his administration would also begin a process of moving the US embassy in Tel Aviv to Jerusalem, which is expected to take years. 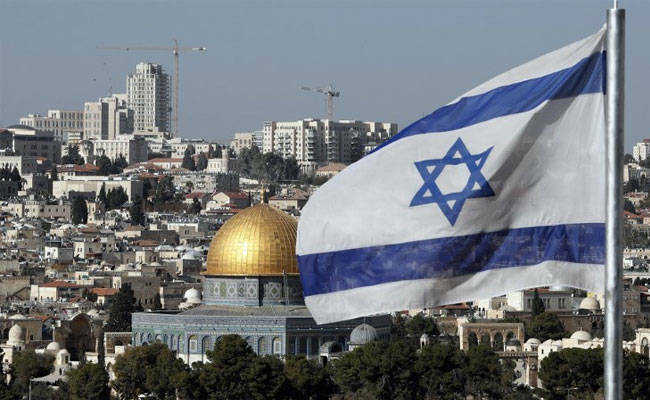 The status of Jerusalem - home to sites holy to the Muslim, Jewish and Christian religions - has been one of the thorniest issues in long-running Middle East peace efforts. Israel has always regarded Jerusalem as its capital city, while the Palestinians claim East Jerusalem as the capital of a future Palestinian state. In recognising Jerusalem as Israel's capital, the US becomes the first country to do so since the foundation of the state in 1948. The issue goes to the heart of Israel's conflict with the Palestinians, who are backed by the Arab and wider Islamic world.